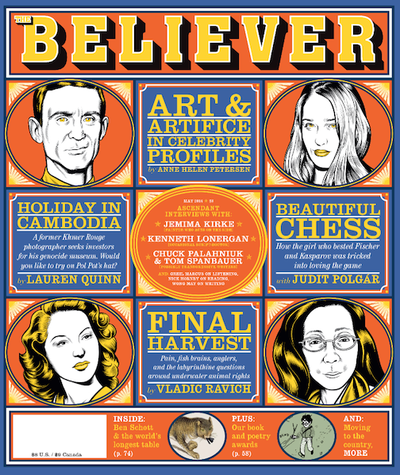 The Believer is a magazine of interviews, essays, and reviews. 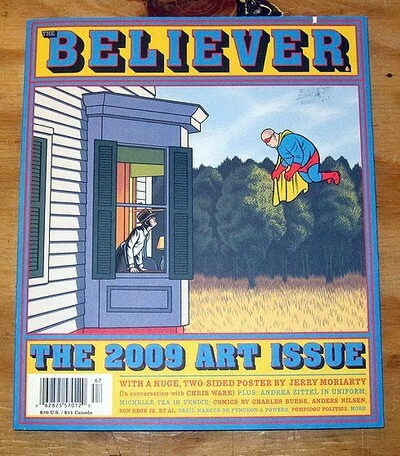 The Believer is an American literary magazine that also covers other arts and general culture. Founded and designed in 2003 by the writer and publisher Dave Eggers, it is edited by Vendela Vida, Heidi Julavits and Ed Park. 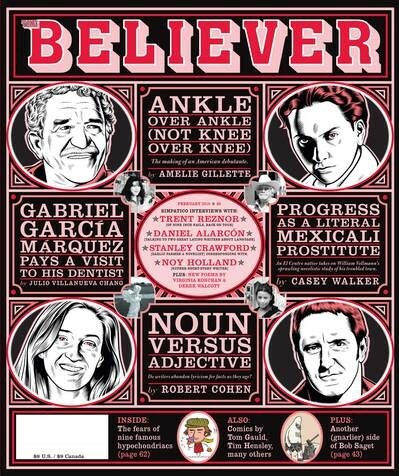 It is published in San Francisco nine times a year.